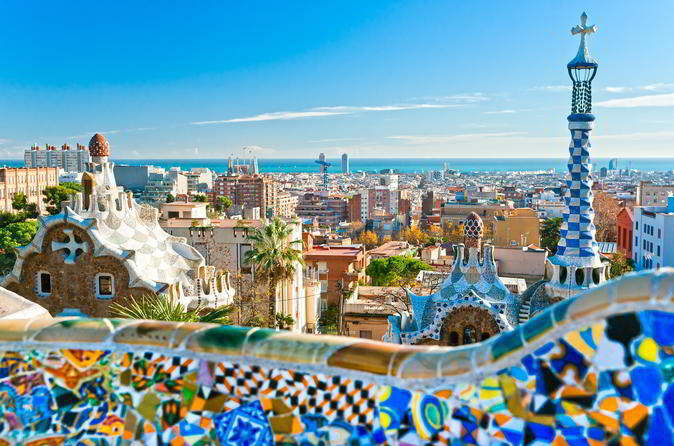 Discover 2000 years of history, and get amazed by the contrasts of beautiful Spain, from the snow capped mountains in the North, to the Mediterranean sandy beaches, from the Roman empire heritage, to the Muslim monuments, with this exclusive package, travelling in a small group, escorted by an English only tour guide, and sleeping in 4 star hotels. Departure through La Mancha to Cordoba. Sightseeing tour, visiting its famous Mosque-Cathedral and Jewish Quarter. After the visit continue to Sevilla. Dinner and accommodations. Optional tour to attend a flamenco show. Breakfast. Departure via Guadix, Baza and Puerto Lumbreras towards the Mediterranean coast and arrival to Valencia. Accommodations. Breakfast and accommodations. Morning city sightseeing tour. Breakfast. Departure to Zaragoza. Short stop. Continuation to San Sebastian. Dinner and accommodations. Breakfast. Departure to Bilbao. Short panoramic tour. Continuation to Santillana del Mar, city considered as a National Monument. Short stop and continue to Santander. Dinner and accommodations. Breakfast. Departure to Gijon the second capital of The region of Asturias. Short panoramic tour and continuation to Galicia. Dinner and accommodations. Breakfast. We will begin our journey through the Galician Mountains to return to Madrid crossing the Castilian region. Arrival in Madrid and end of our services.